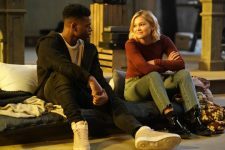 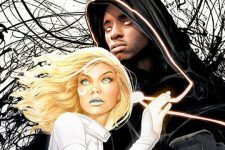 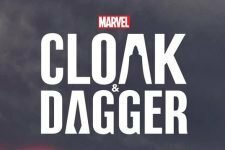 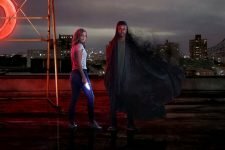 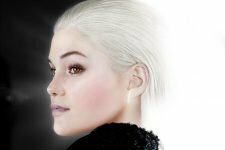 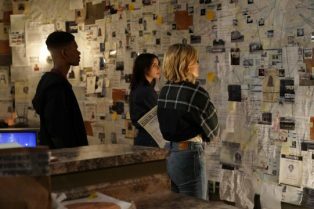 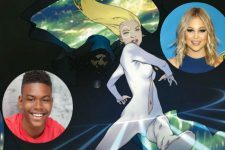 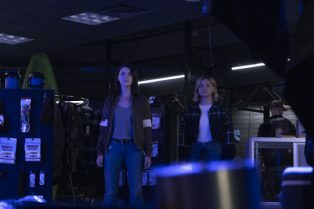 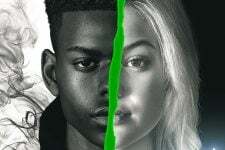 Comic-Con: Marvel’s Cloak & Dagger Renewed for Season 2! 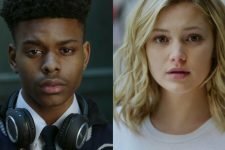 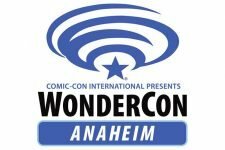 The series premieres on June 7, 2018. 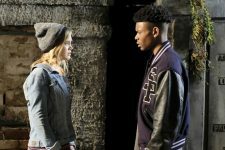 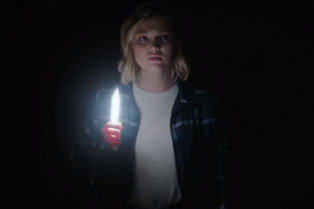 The Final Cloak & Dagger Trailer is Here!